Lung & Asthma Clinic, P.A. Welcome to the Lung & Asthma Clinic, P.A. Ghassan Noureddine, M.D. is originally from Lebanon, Beirut. He graduated from the American University of Beirut in 1990. His Internship and Residency in Internal Medicine was performed at John Hopkins University. His Allergy and Immunology fellowship was performed at John Hopkins University. 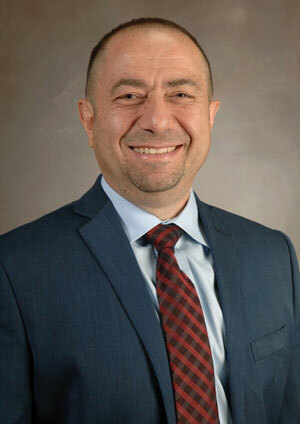 Dr. Noureddine’s clinical research on Nasal and Bronchial response to Nasal Antigen challenge, in patients with Asthma and Allergic Rhinits, was conducted at John Hopkins University and Baylor College of Medicine. His Pulmonary and Critical Care training was conducted at the Baylor College of Medicine. Nasal Antigen Challenge in Asthmatics: Effects of Cortisone on Nasal and Pulmonary Response, in 1994. Effects of Breathing at High Lung Volumes on Lung Elastic Recoil, in 1996. Nedocromil Sodium Worsens Ozone – Induced Lung Function Changes in Health Non-Smoking Subjects, in 1996. A Method to Improve Safety in Performing Inhaled Antigen Provocation Using Skin Test Titration, in 1997. 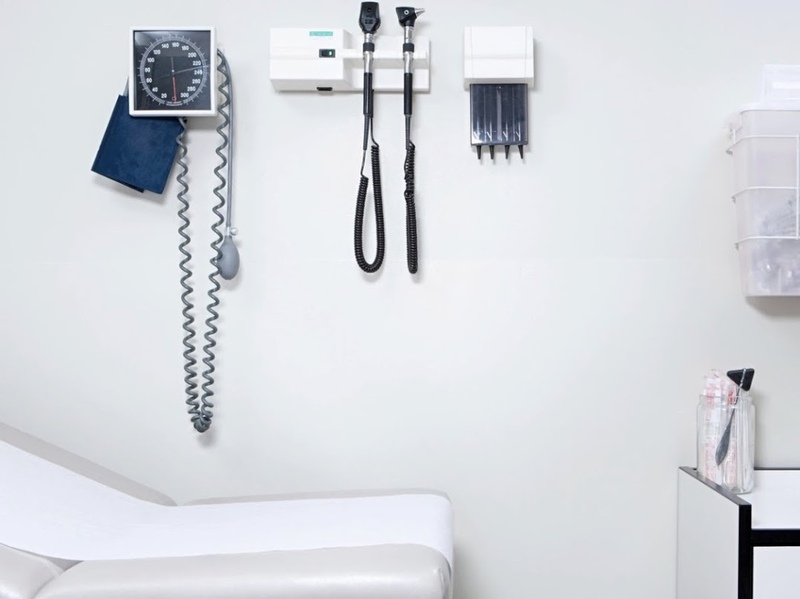 Dr. Ghassan Noureddine has his practice the Lung & Asthma Clinic, P.A. in the heart of the Texas Medical Center in Houston, Texas since 1998. Dr. Noureddine was elected the Chief of Pulmonary Medicine at The Houston Methodist Hospital in 2015 and was recognized as an Outstanding Clinical Faculty by Baylor College of Medicine in 2005.